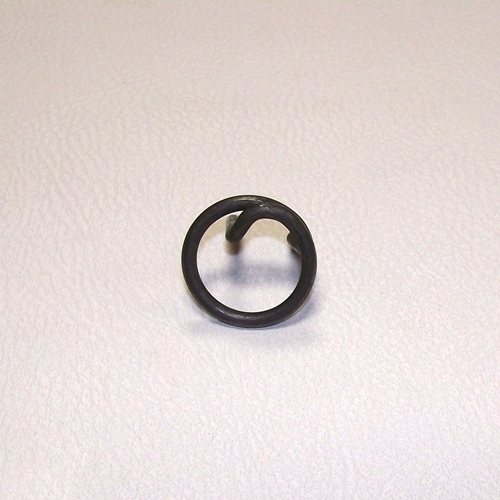 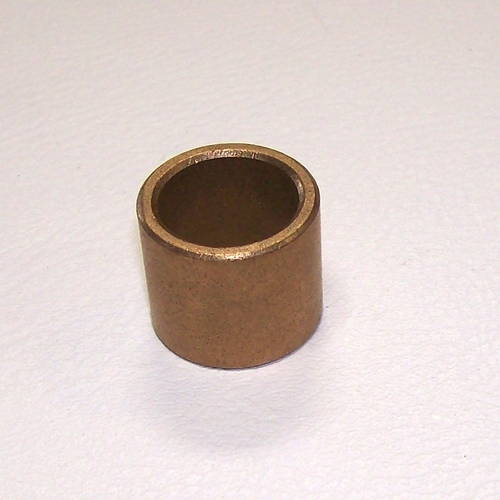 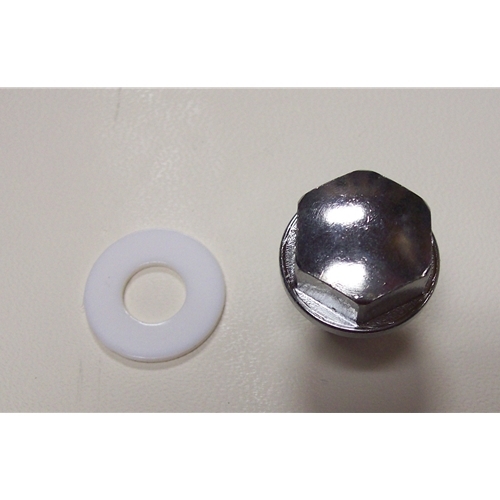 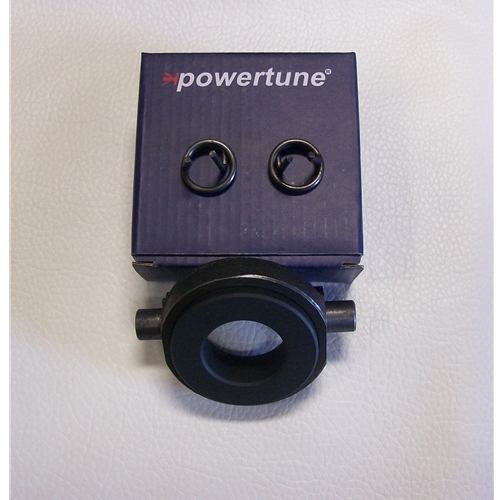 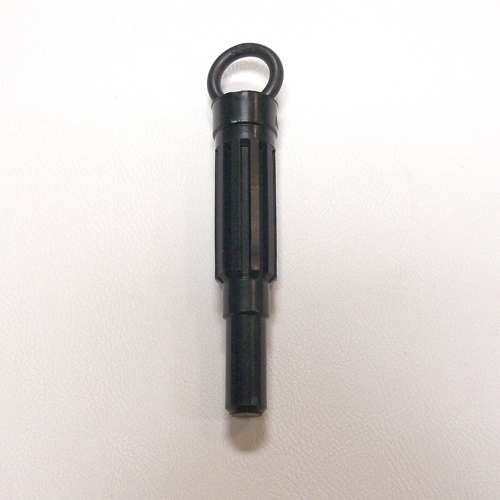 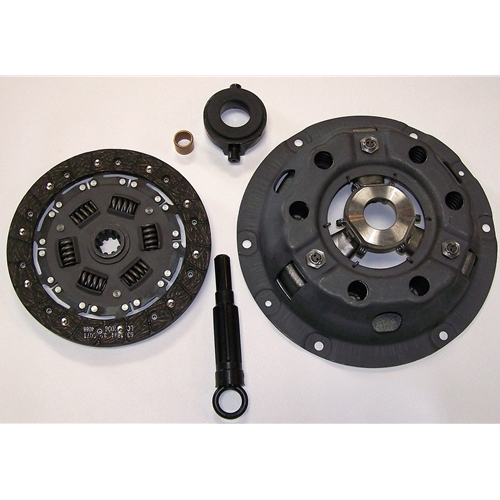 We have listed here all the clutch parts you need to rebuild your Nash Metropolitan. 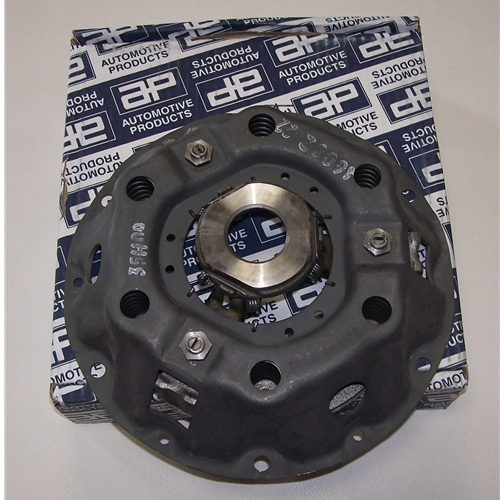 Brand new 1200 & 1500 clutch disks, pressure plates, throw out bearings, pilot bushings, alignment tools, & clips. 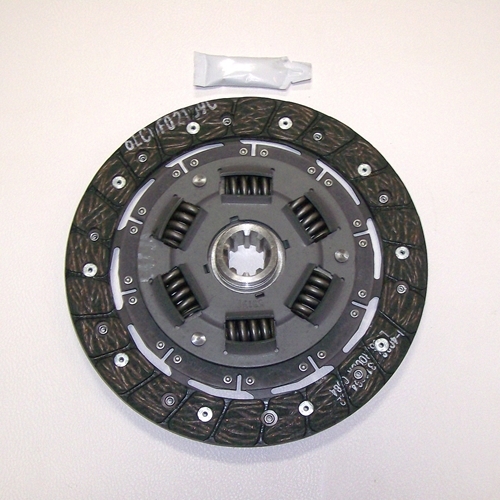 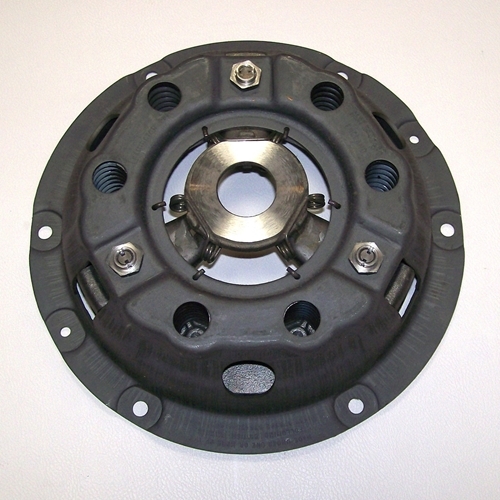 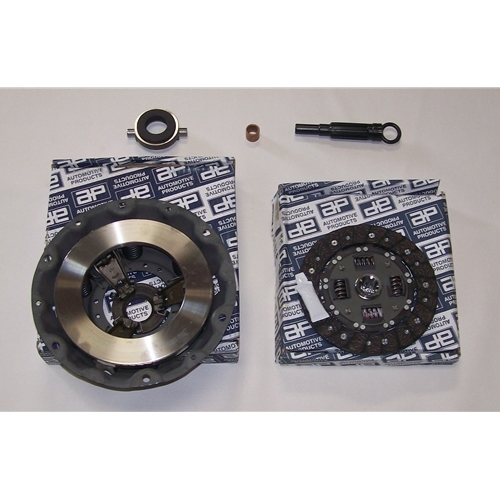 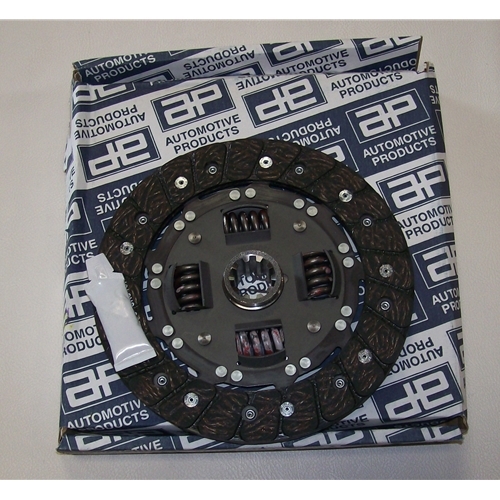 Also money saving complete / comprehensive clutch kits.